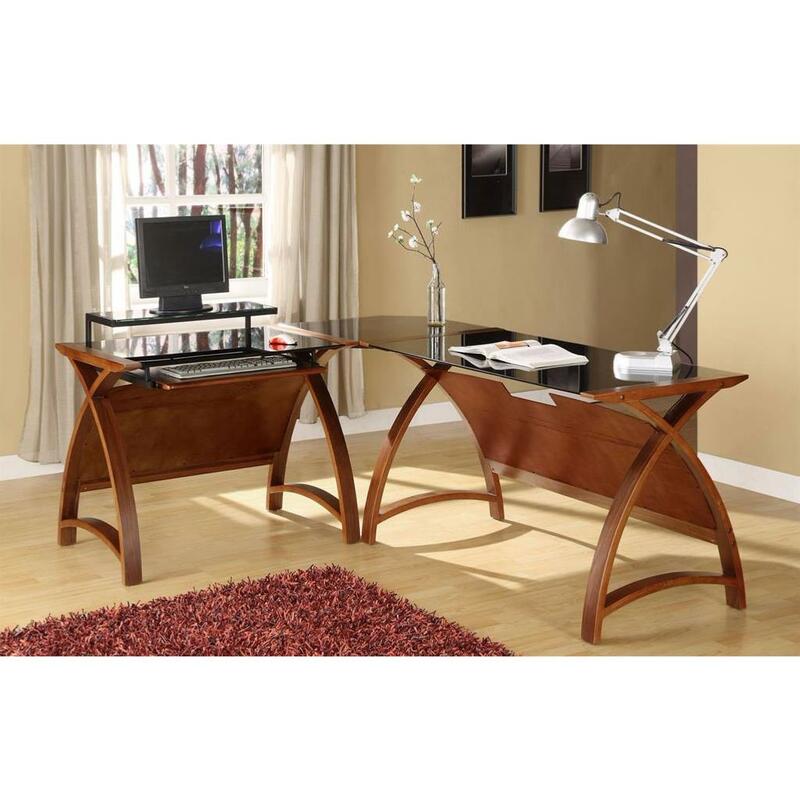 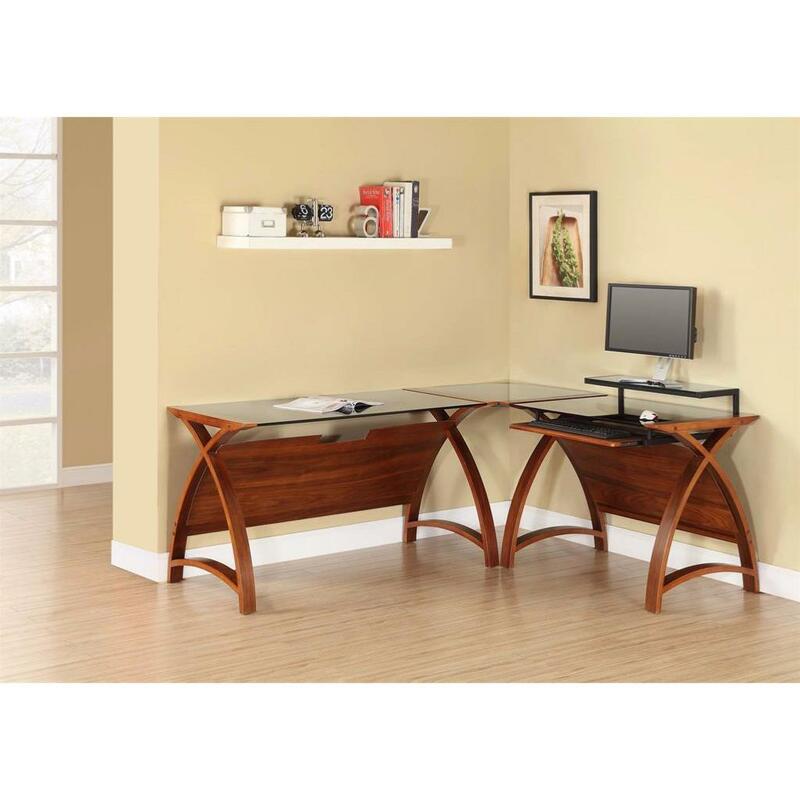 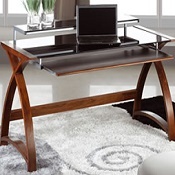 This beautiful curved piece of office furniture combines tradition with modern to make a unique piece of furniture. 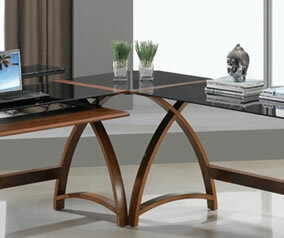 The table has connectors inserted into each end of the table so that it can be used as an extension to the Forme Desk. 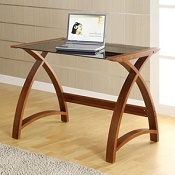 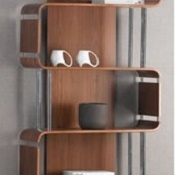 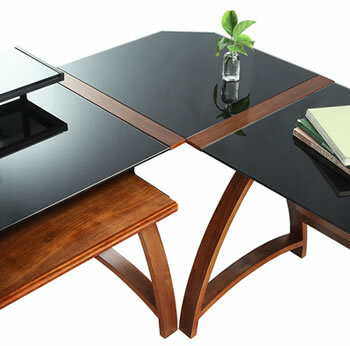 This clever design means that using the corner link the desk can be versatile as it can be connected either left handed or right handed depending on your needs. 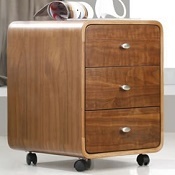 Now includes optional modesty panel.